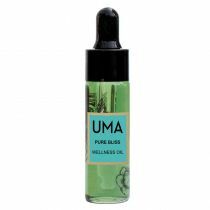 Regenerates the skin cells making it great for dry, sensitive, inflamed, red or aging skin. Lessens aches, pain and inflammation. Balances the female hormonal and reproductive system. Reduces stress. The intoxicating scent of rose oil has worked its magic on men and women for centuries. The scent of rose is comforting and balancing. Rose is considered the ultimate 'heart opening' oil, and this absolute is very concentrated. 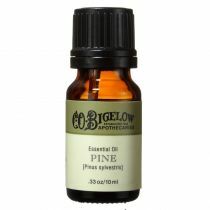 It may be diluted to 10% in Jojoba oil and used directly as a natural perfume. With its rich and long-lasting floral aroma, rose is used extensively in quality perfumes as both an aromatic and a fixative. Diffused rose absolute will produce a stabilizing atmosphere during times of stress, anxiety and grief. 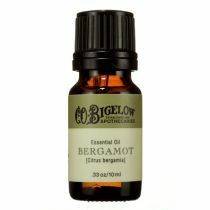 Blends well with jasmine, patchouli, sandalwood, and ylang-ylang. Wellness Oil - Pure Calm 0.5 fl. oz.